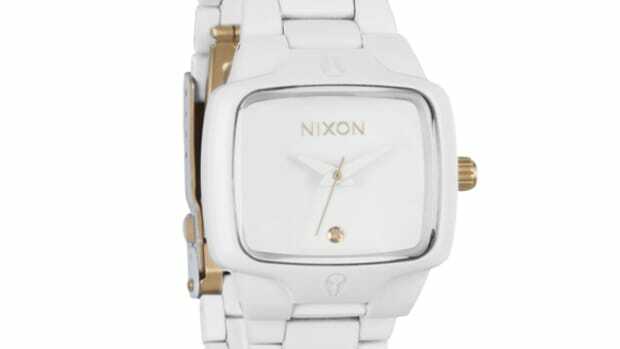 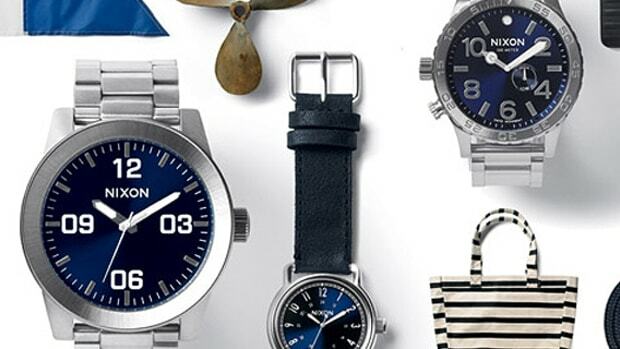 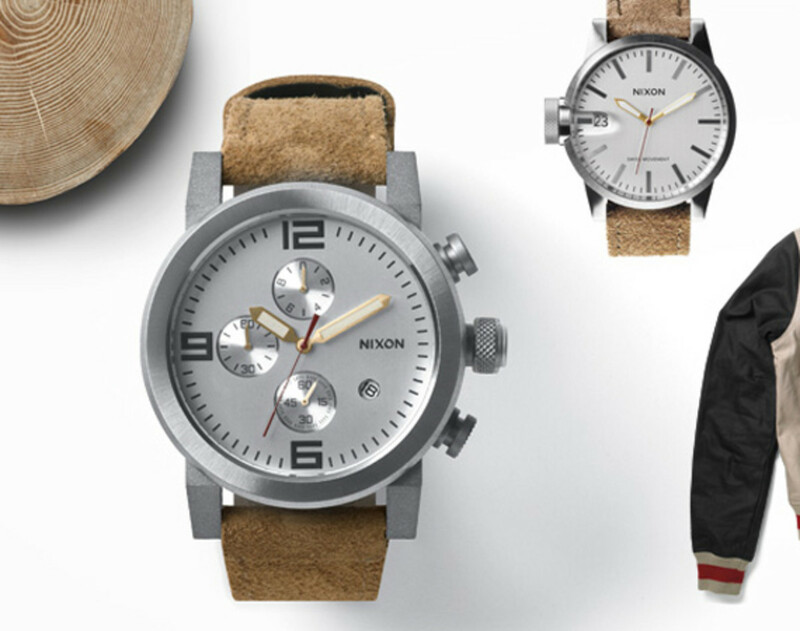 Nixon has strongly associated its brand with beach and surf lifestyles, although for the Spring/Summer 2013 season they are heading away from the ocean for their latest collection of watches. 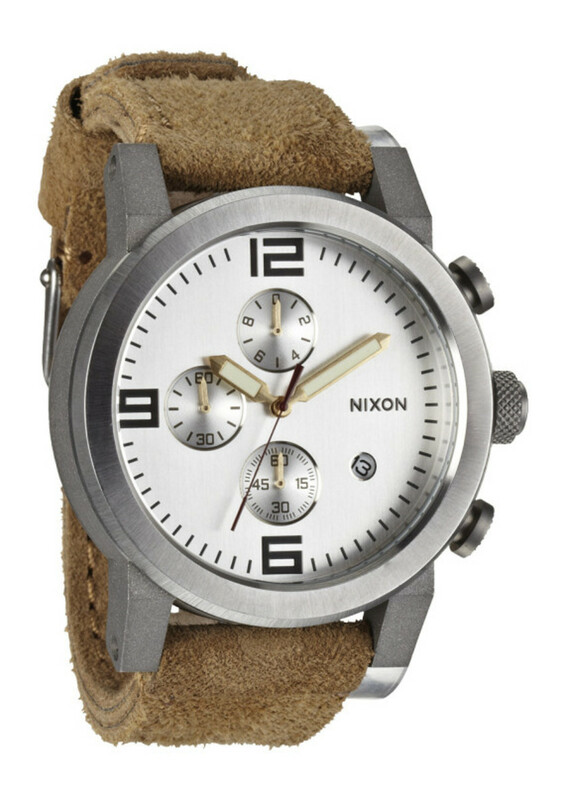 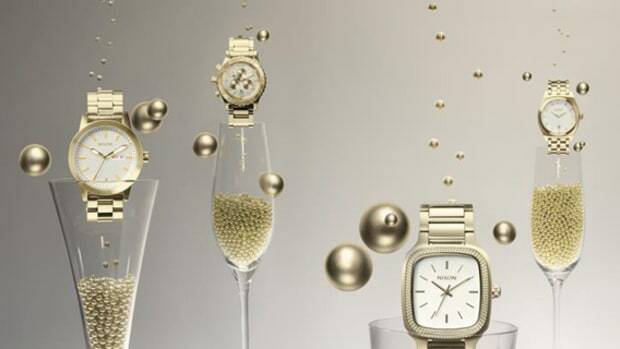 Fittingly, the new range is called the Desert Sand Collection, consisting of three watches from Nixon. 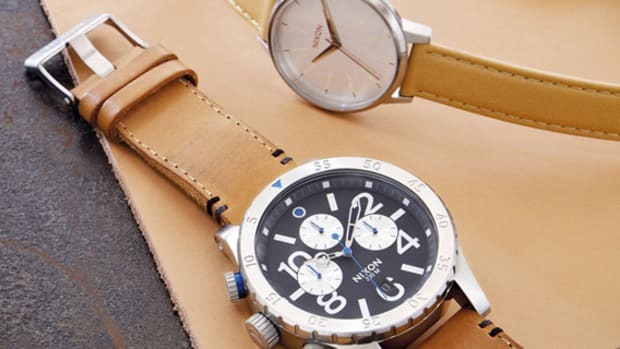 Rather than selecting their staple timepieces, the Californian brand chose the Ride, the Chronicle, and the Axe models. 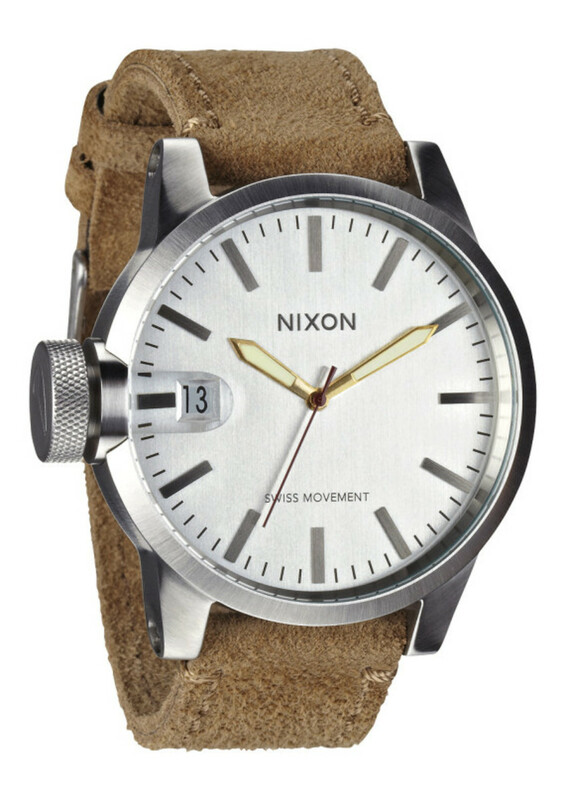 The matte silver stainless steel case is rugged enough to take any beating in the wild, accented by supple, light brown suede wristband. 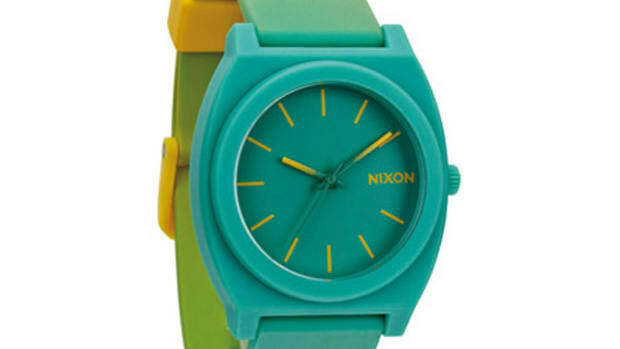 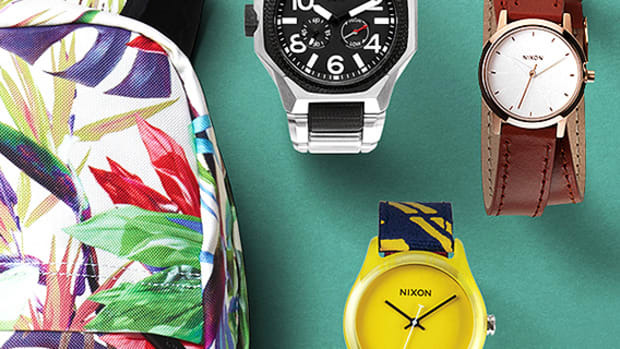 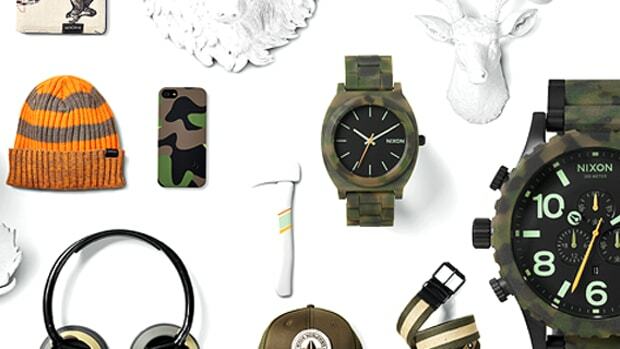 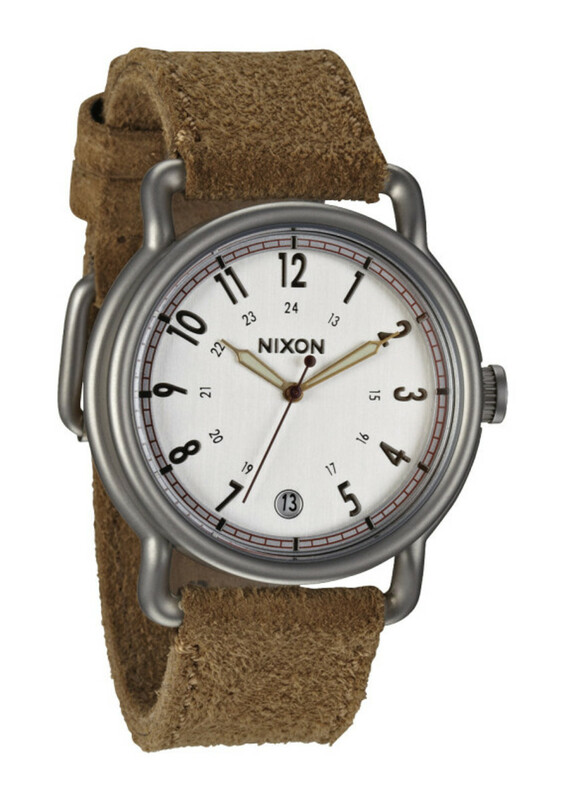 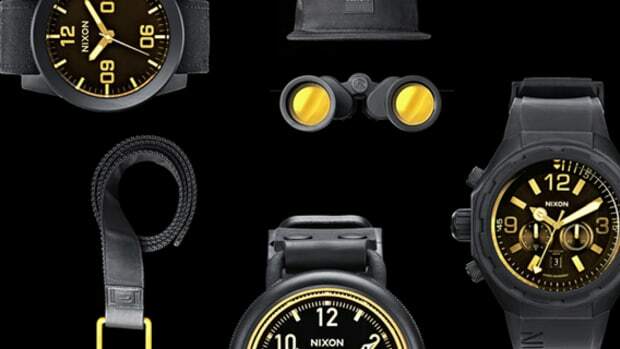 Look out for these items at your nearest Nixon dealers.